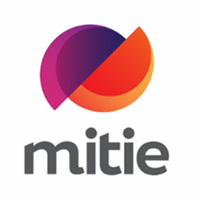 Mitie, the facilities management company, has appointed Rachel Webb as Security Assurance Manager for its total security management business (TSM). Rachel, who has over 15 years’ experience in military and UK Government intelligence roles, will focus on TSM’s risk consultancy offering; bringing with her a wealth of experience in crisis management, strategic intelligence planning and threat assessment and analytics. Most recently, Rachel managed a European regional command centre for one of Mitie’s largest clients where her key responsibilities were to develop the strategic direction of the intelligence team; oversee specialist training; and coordinate crisis management, travel preparedness and operational readiness throughout the organisation.